LAHORE, Sept 21 (APP): The birth anniversary of legendary singer and actress late Madam Noor Jehan was observed on Wednesday. Madam Noor Jehan ruled the film industry for more than 35 years and sung appropriately six thousand songs for Urdu, Punjabi and Sindhi films. Not only was she a celebrated playback singer but also a gifted ghazal singer. In 1957, Noor Jahan was awarded President’s Award for her acting and singing capabilities. 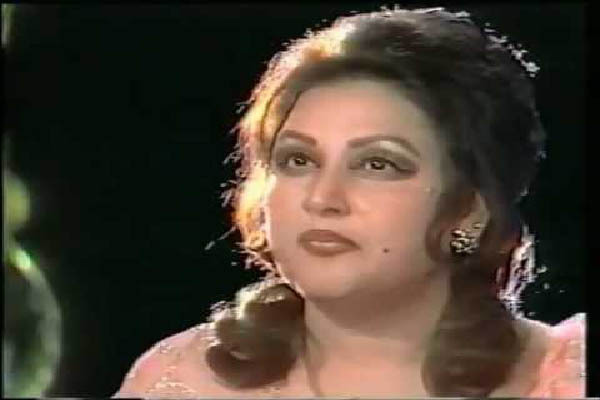 On December 23, 2000, Noor Jahan died as a result of heart failure and was buried in Karachi. Noor Jehan’s real name was Allah Wasai and was born on September 21, 1926 into a musicians family in Kasur,Punjab. last film ‘Ghalib’ was released in 1961. She recorded about 10,000 songs in various languages including Urdu, Hindi, Punjabi and Sindhi. She is acclaimed as one of the greatest and most influential singers of her time in South Asia and was given the title of Malika-e-Tarannum.